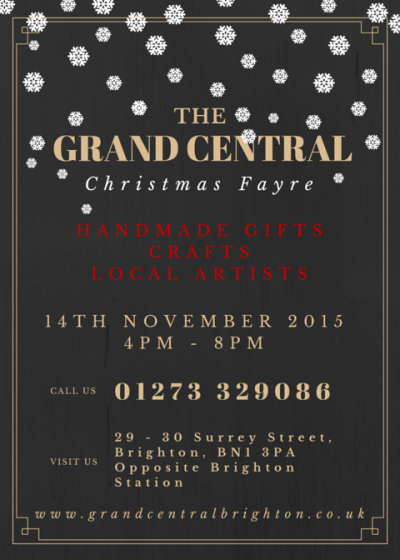 Tis the season to be jolly and Brighton Christmas fairs and markets have arrived! Whether you just want to get into the festive mood, look for inspirational gift ideas or find unique and handmade presents, these local fairs have got it covered. Relegate the horrors of last-minute shopping to the past as you enjoy the best in town this Christmas season. 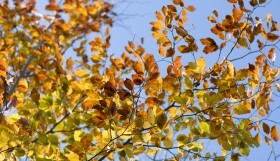 Wild Strawberry welcome’s you to their Creative Craft & Gift Fairs in Brighton throughout November and early December. Showing off some of Sussex’s best and most creative crafty people and their wares, they endeavour to showcase a wide variety so it’s not just a jewellery sale but a full ranging craft fair sale, with lots of great stalls to browse at affordable prices. Bringing you some of the best that Sussex has to offer, you won’t walk away empty-handed. 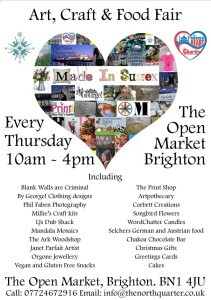 Every Thursday from October 22nd until December 24th ‘Made in Sussex’ arrives at The Open Market. Expect to find stalls of locally made foods, arts and craft perfect for Christmas gifts or just to treat yourself! 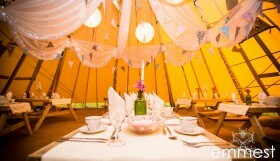 These markets are proving extremely popular and have therefore already won the cities seal of approval. Resident shops and cafes in the market are also open. 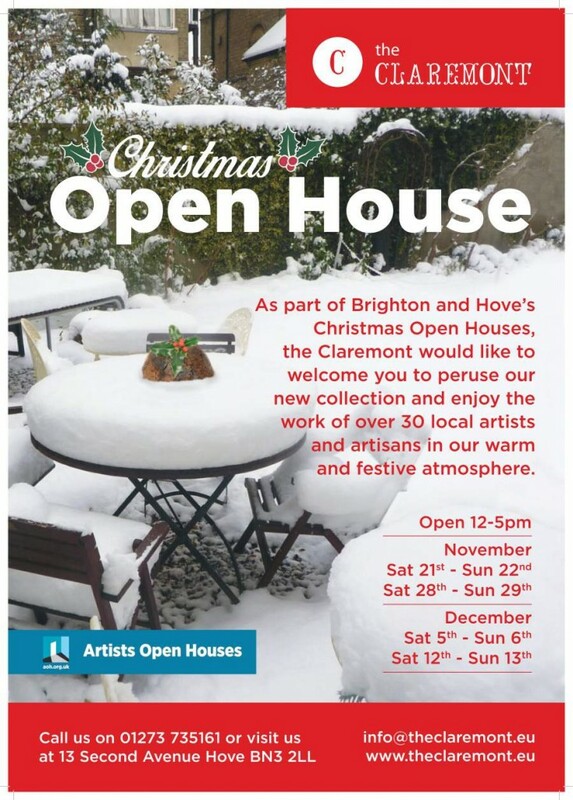 Discover a range of festive gifts and seasonal refreshments to compliment the new art collection.The Claremont provides the perfect setting for admiring the collections and for the year’s Christmas fair – the Christmas Artists’ Open House initiative.Enjoy a complimentary mulled cider and mince-pie flapjack whilst picking out the perfect unique gifts for your friends and family. This year there’s a fantastic mix of brand new artists and regular favourites with works across such a variety of disciplines, there’s sure to be something for everyone. The Claremont is the perfect place to get into the festive spirit! 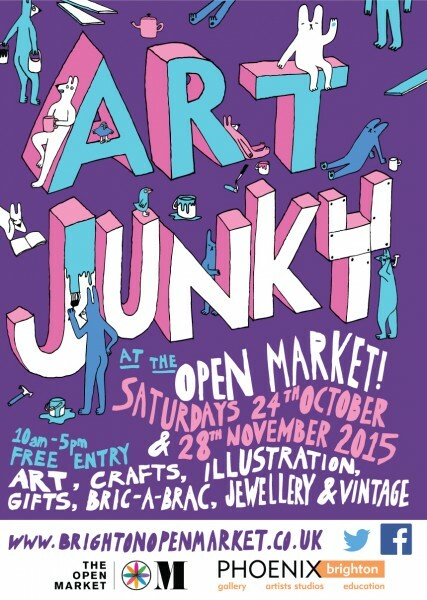 Art Junky is the indoor market that combines love for quirky jumble sale culture with local artistic talent! Coming November 28th, they’ll be showcasing a selection of unique and affordable craft, artwork, vintage and found treasures. Alongside the super Art Junky stallholders, the regular stalls, cafe’s, shops and artist studios at The Open Market will be open and selling their wares. If you’re interested in selling opportunities at Art Junky, visit the website, which has information about booking your stall. Looking for handmade gift inspiration? 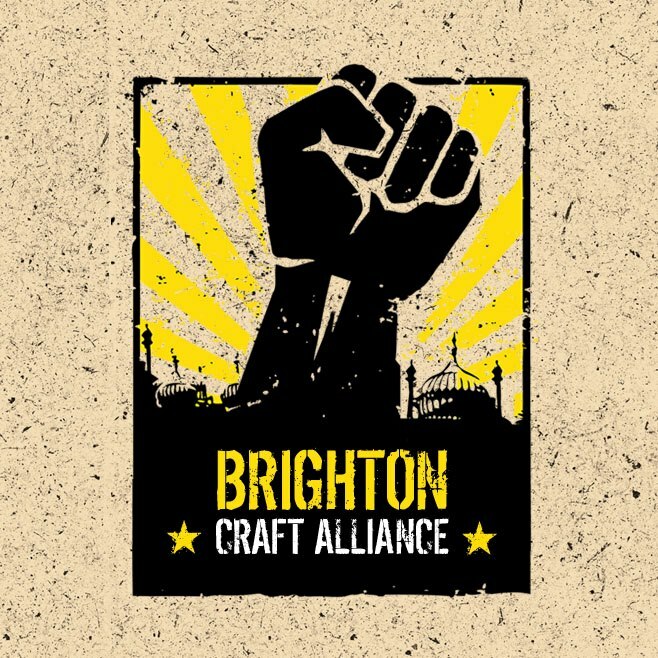 Look no further than Brighton Craft Alliance’s Christmas Handmade, Craft & Vintage Fair, where you’ll find handmade crafted pressies, food, music and more! Join the winter wonderland on December 13th where more than 40 stalls will be selling a wide range of gorgeous handmade treats for your Christmas stockings, such as contemporary crafts, locally made art and scrumptious edible treats. 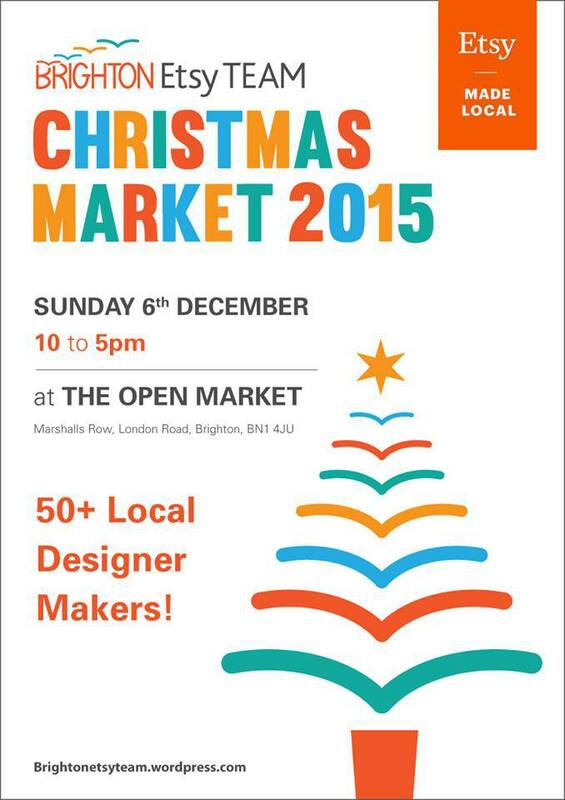 The Brighton Etsy Team return to the open market for their annual Brighton Christmas fair on Sunday December 6th, featuring stalls from a variety of sellers from the local craft community. The carefully curated selection of designers and makers will be selling everything from homewares and jewellery to handmade skincare products, artwork and clothing; it is the perfect opportunity to find all of the unique gifts you’ll need this Christmas. The market is part of a country-wide event from Etsy, promoting local makers and encouraging everyone to shop independent during the festive season. It is free to come along and shop! 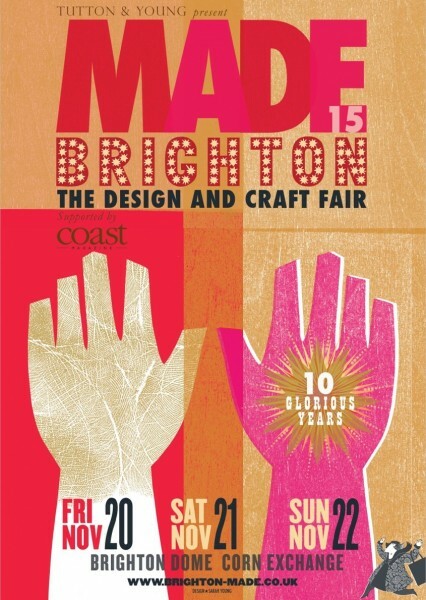 Celebrating its 10th year, the annual contemporary Made Brighton fair comes to Brighton Dome’s Corn Exchange 19th Nov – Sun 22nd Nov. Offering the public the opportunity to buy original pieces of craft and design direct from the best local and national makers, this event has become firmly established as a friendly, accessible and top quality show. There will also be a cafe so you can take a break from your perusing, have a coffee and a bite to eat. 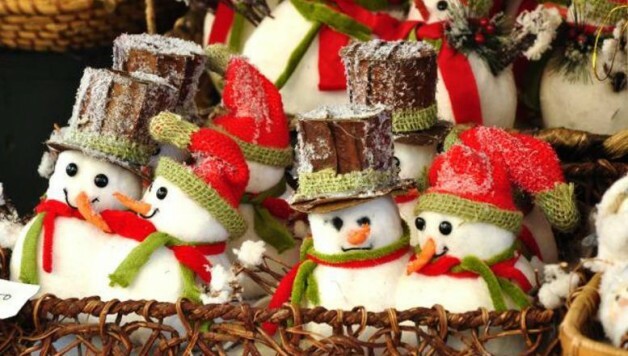 Showcasing handcrafted, unique and often quirky works including jewellery, textiles, ceramics, basketry, glassware, furniture, home accessories and fashion to thousands of visitors, this is one of the best south coast and Brighton Christmas fairs. Based at University of Brighton, Grand Parade. 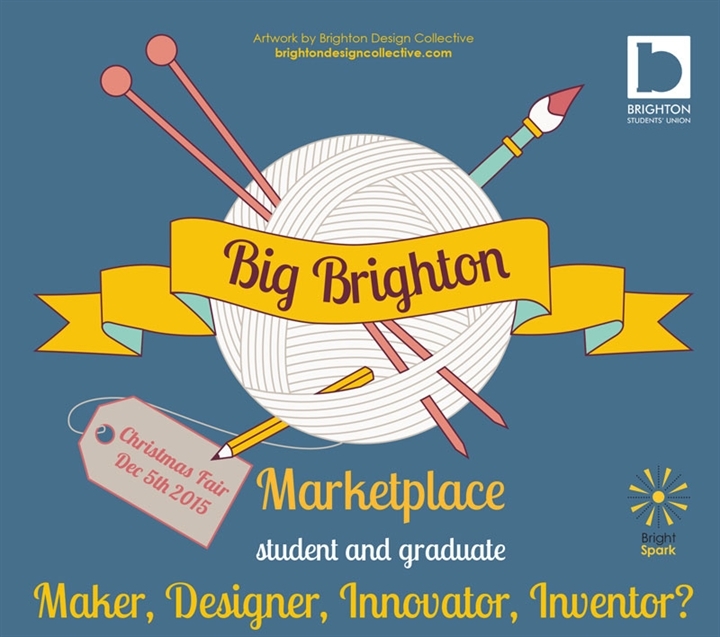 The event takes place every semester and brings a mix of University of Brighton, graduates, current students, local makers and the local community. Opening Sat 5th Dec, this lively market is a unique opportunity to buy innovative and quirky one off gifts, products and services made by local makers and designers. Products range from art, jewellery, home ware, food, clothes, textiles, innovative tech products and more. 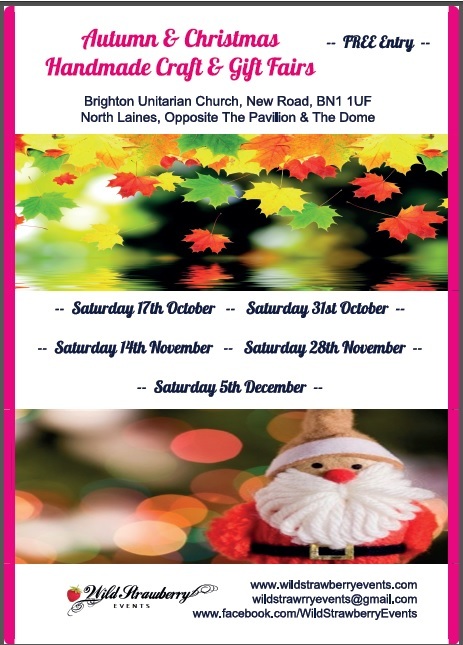 Mulled wine, mince pies and a live choir will make Big Brighton: Christmas Fair a day to remember! 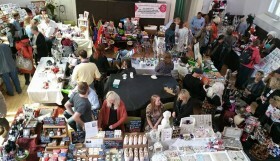 On Saturday 14th November, Grand central Christmas Fayre aims to help you get the ideal presents for your family and friends with some great unique buys. 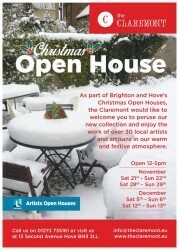 A classy member of this years Brighton Christmas fairs with a great selection on offer. Have a drink whilst you shop at the mini market featuring some great local traders, including Brighton Gin, BN1 Board Game, Claire Anstey Art, Abi Tompkins cards and prints and many more..
From the moment you arrive you will be caught up in the Christmas spirit and atmosphere at this well known, iconic Brighton building, home of Brighton & Hove Albion FC. A unique shopping experience with Christmas music, decorated rooms, friendly exhibitors and organisers, free parking, restaurants serving morning coffees, lunches and afternoon tea and free Wine & Ale demonstrations by Harveys of Lewes. We would also recommend that as not all the exhibitors will have the facility to take card payments on the day, that you bring cash.. £5 per person children under 12 free and visit again on Sunday for free! 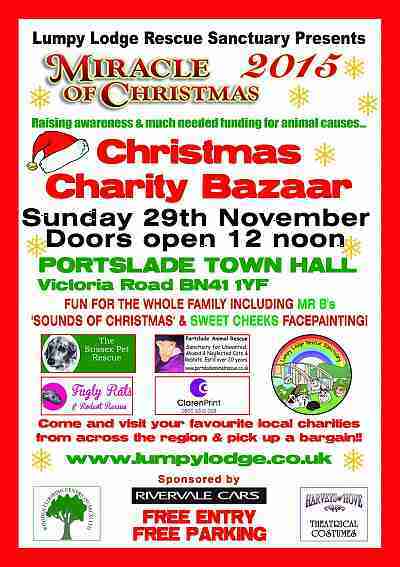 Miracle Of Christmas is raising awareness and much needed funding for local animal causes. Brighton Christmas fairs don’t come any more altruistic than this. Lumpy Lodge Rescue Sanctuary host this ever popular Annual Event inviting other local community causes from around the region all under one roof. 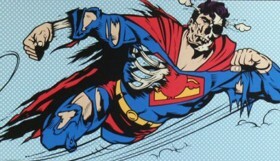 A true miracle working together for each other and fun for the whole family! Start your Christmas in the surrounds of their beautiful Victorian arcade. Buy stunning gifts from local craft workers and enjoy a festive treat, whilst seeing some amazing creatures swim by. 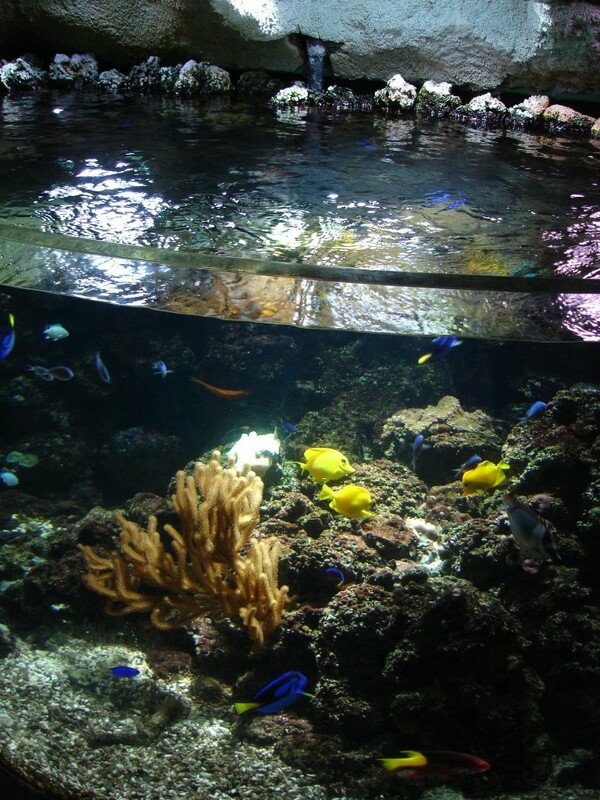 It is only £1 per person and your entry fee will be donated to the SEA LIFE Trust and help them protect marine creatures. 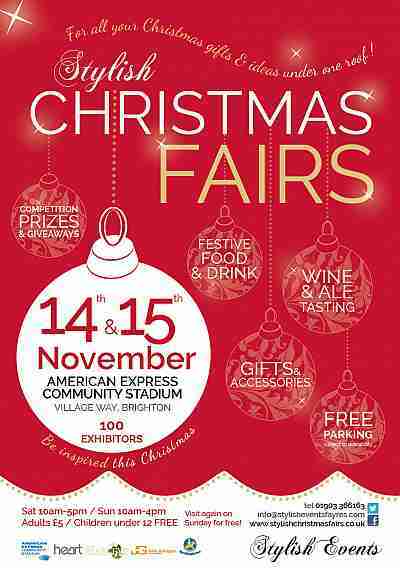 So come and have fun at this extraordinary Christmas fair! Claudia Suwalski is from a small town in the south of Germany and is currently an intern at We Love Brighton. Her hobbies are volleyball, running and reading. She is also very passionate about traveling and exploring new places (especially Brighton).